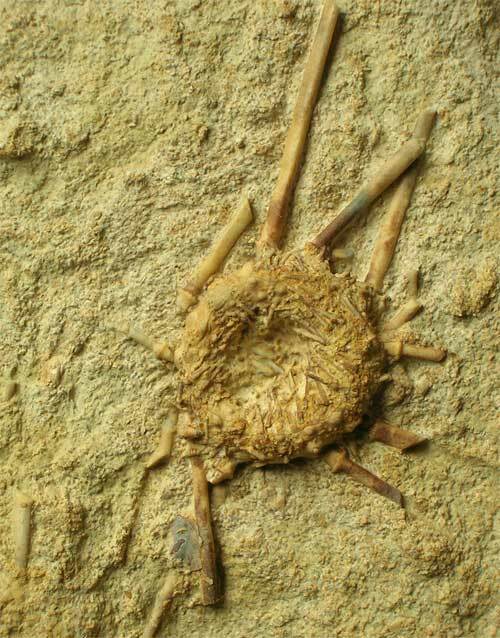 A beautiful example showing partial spines which radiate from the test of the echinoid. 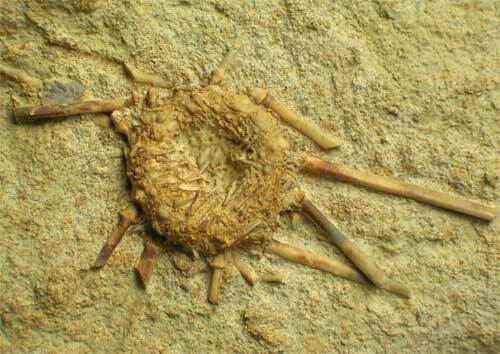 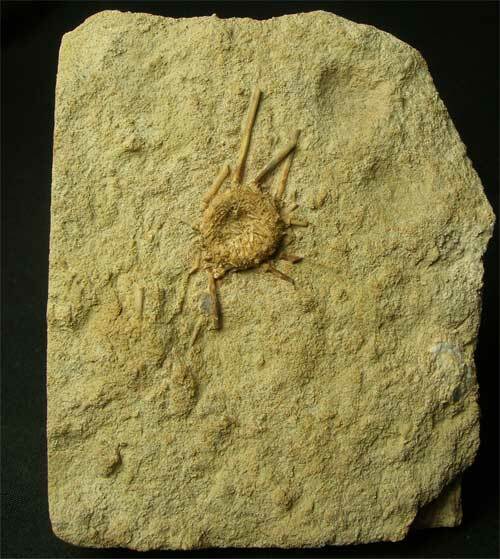 Jurassic Echinoids on matrix are rare and highly sought after by collectors worldwide. 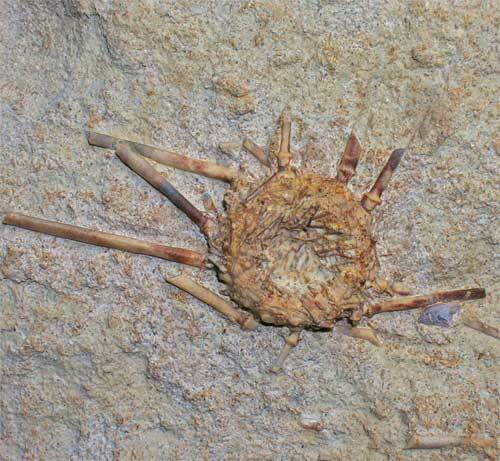 This specimen was collected in the early 1970's and the locality is no longer accessible to collect from.